90′ Full Time. 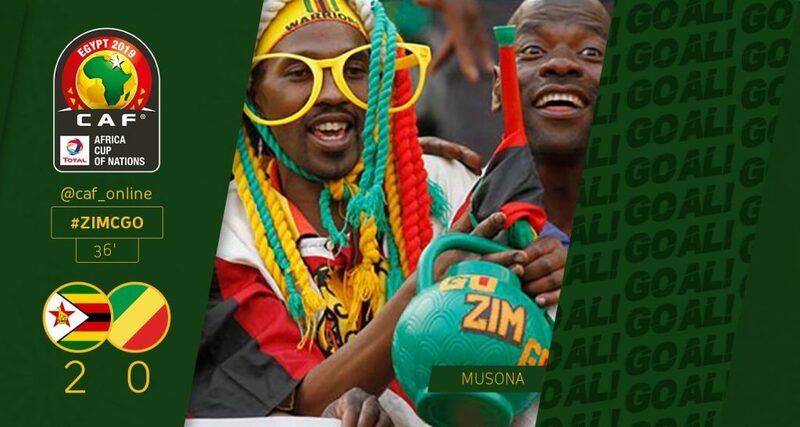 Zimbabwe Qualifies for Afcon 2019 with a 2-0 win. 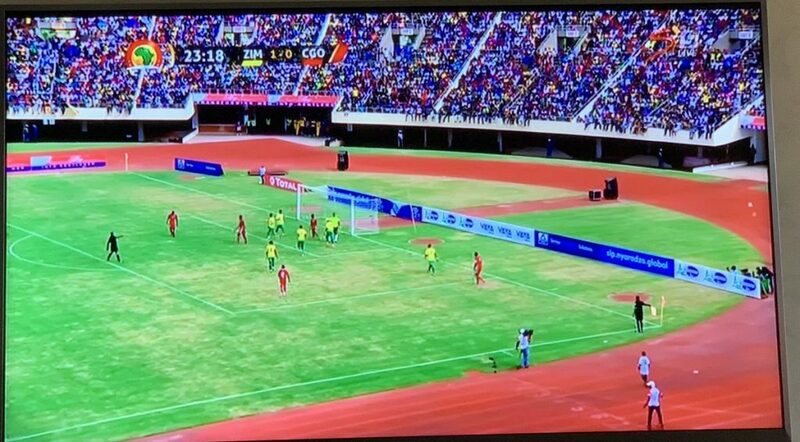 A packed Zimbabwe National Sports Stadium. 41′ Corner kick to Zimbabwe taken by Pfumbidzai. Billiat at the end of it but his header misses the target by inches. 37′ Goal!!! Musona makes it two for the Warriors. Warriors are yet to beat Congo Brazzaville in competitive games since 1980. 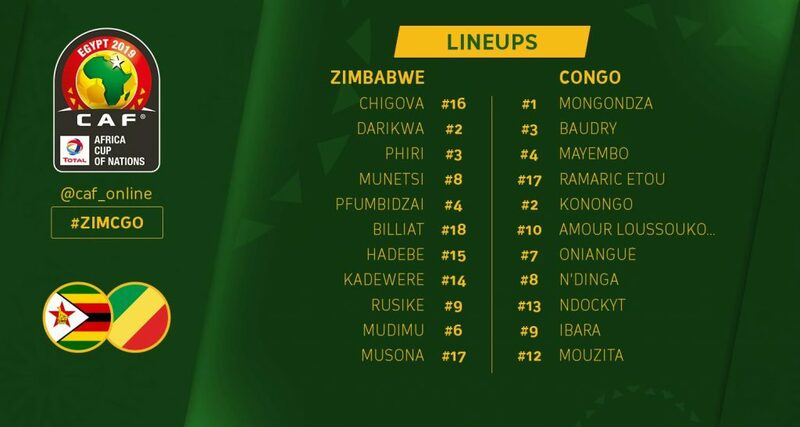 If Zim loses, it can still come in on the second position provided the game between DRC and Liberia ends in a draw. 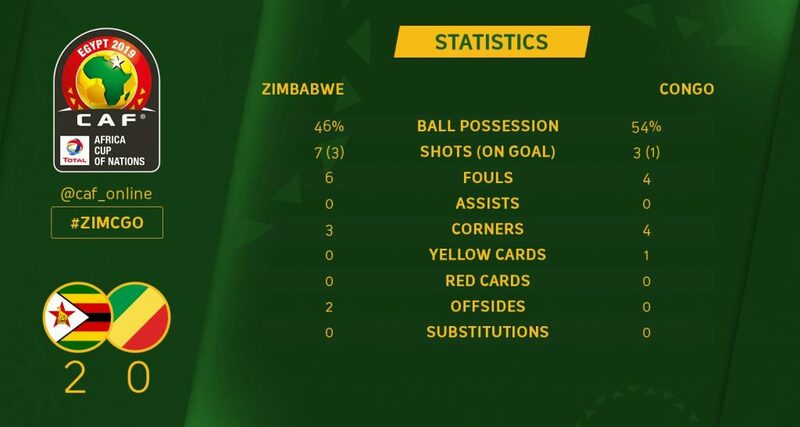 30 minutes in, Zimbabwe lead through a 20th minute Khama Billiat free-kick at the National Sports Stadium. 17′ Congo get another freekick from 35 yards out. Chigove collects it. 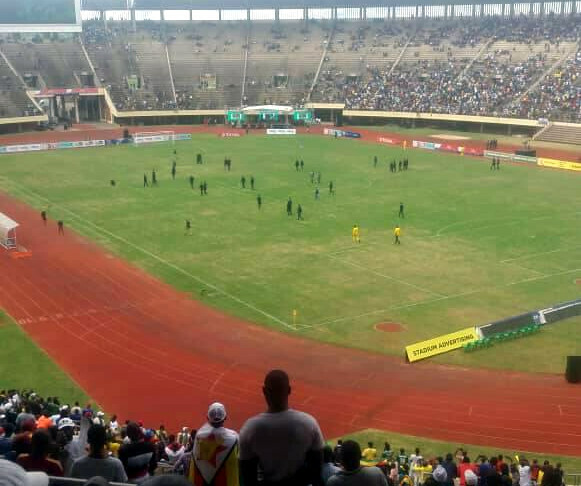 1450hrs: A woman is reportedly dead following a stampede at the National Sports Stadium just now. 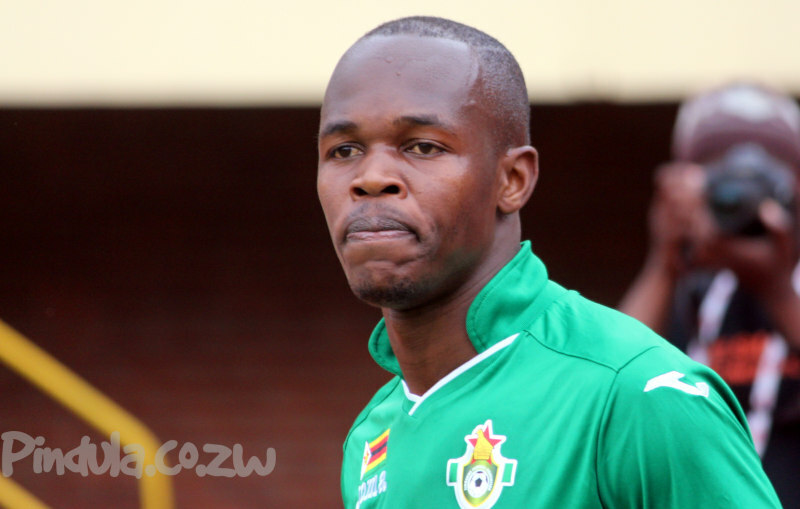 Captain Knowledge Musona is expected to lead the Warriors team after passing a late fitness test on Saturday. 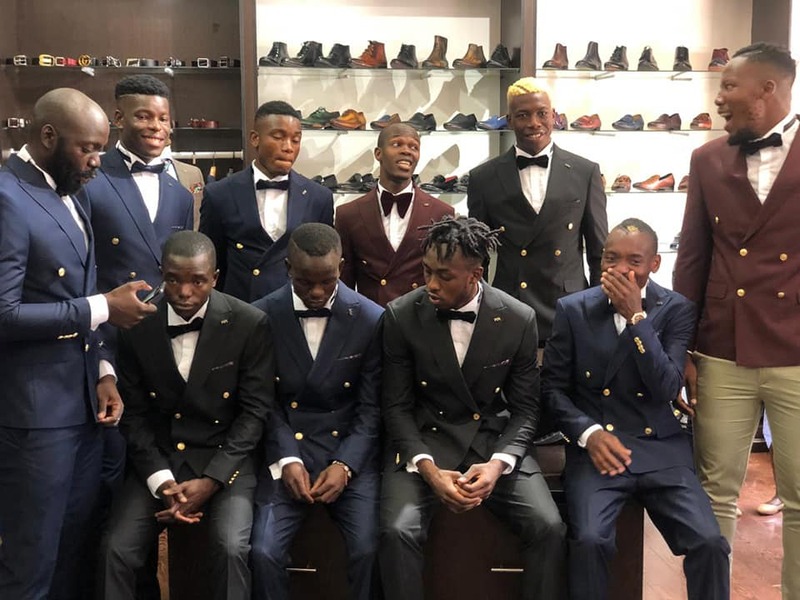 Leeroy Mavunga of Yadah FC is the only local-based player in the selection while Admiral Muskwe of Leicester City U23 side is inline of making his international debut. Match Officials: Sudanese officials will take charge of the game. El Fadil Mohamed Hussein is the centre referee with Waleed Ahmed Ali and Omer Hamid Mohamed Ahmed as first and second assistants. Final Squad Announced. Watch The Warriors Against Congo On DStv SuperSport 9.